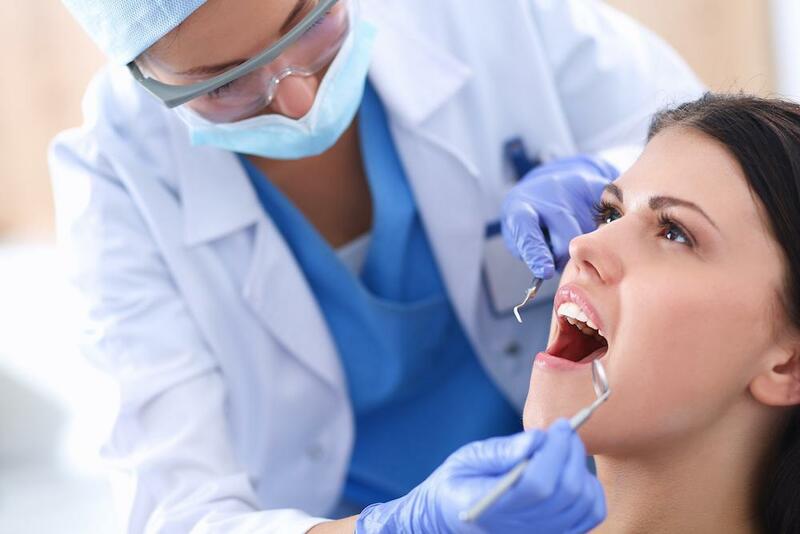 If you have old metal crowns, it may be time to consider replacing them with a more attractive option.  The porcelain crowns offered by Houston dentist Dr. Scott Young are not only more aesthetically pleasing, they may prove stronger and more effective than the metal options you already have. 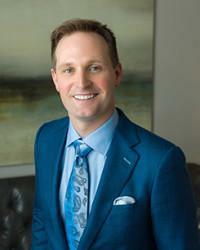 To learn more or to schedule a consultation with Dr. Young, please call 832-610-3123. Porcelain crowns are shaded to match adjacent teeth in color, allowing them to fit seamlessly into your smile. What’s more, porcelain reflects light in the same manner as natural tooth enamel, enabling porcelain crowns to maintain a completely unenhanced look. 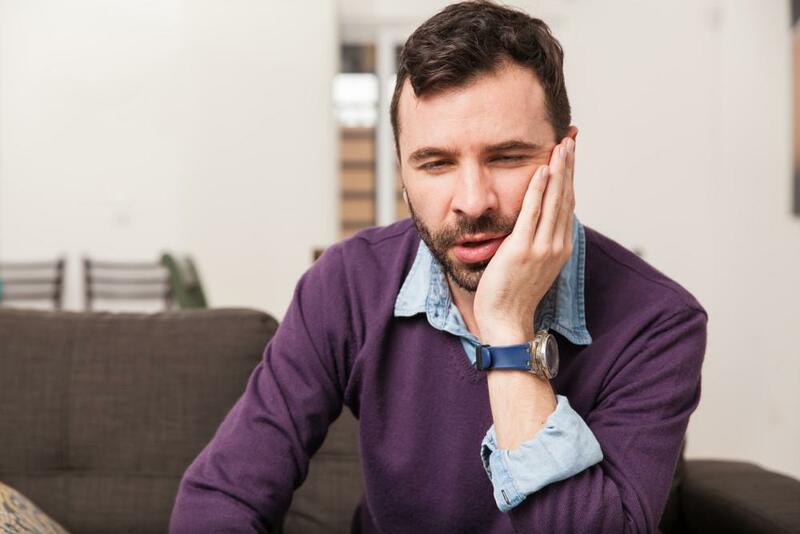 In addition to aesthetic perfection, porcelain is extremely strong and durable, and capable of resorting full bite strength and chewing abilities when used in crowns. Moreover, porcelain is nontoxic and will not release gasses that may be harmful when ingested as they wear down with daily use. 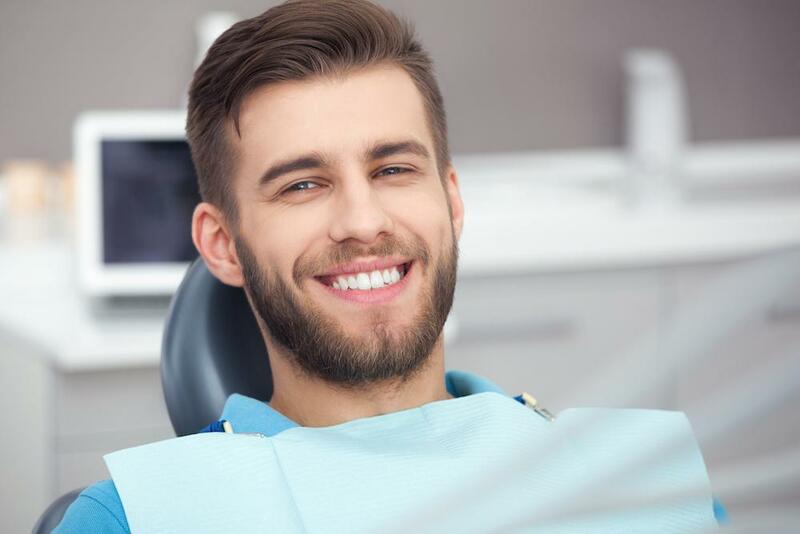 There are myriad reasons to consider porcelain crowns, all of which can be discussed in greater detail during your initial consultation with Dr. Young. To schedule your consultation, please contact Scott Young, DDS online or by calling our Houston area office at 832-610-3123 today.